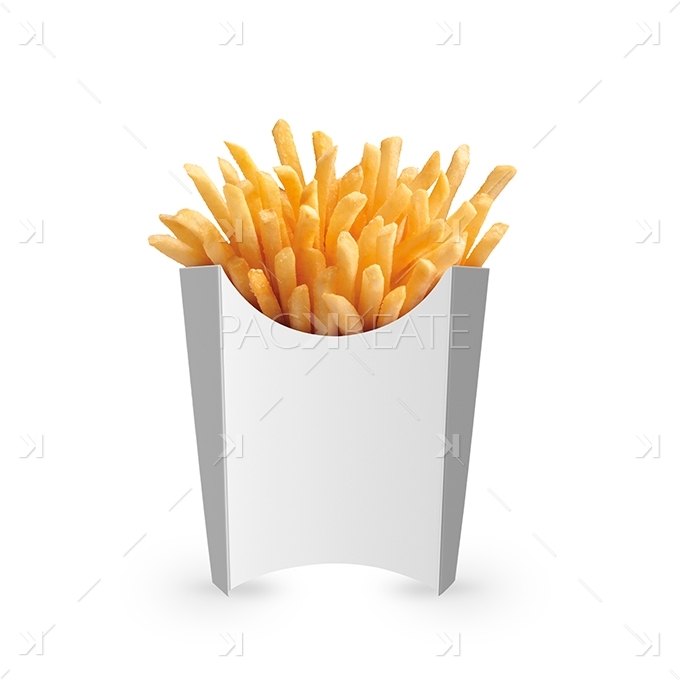 Large French Fries packaging PSD mock-up – blank stand up fries packaging template. 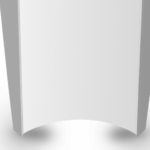 Ready for design and artwork. 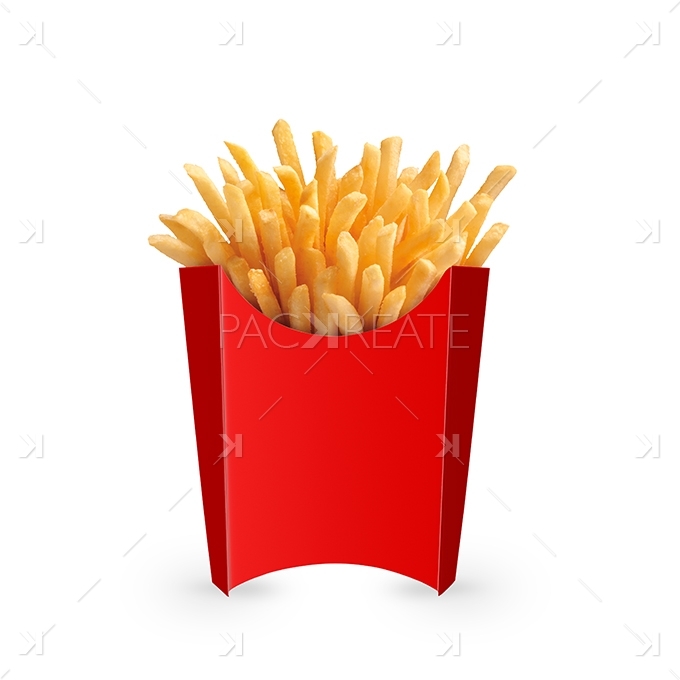 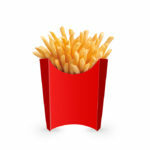 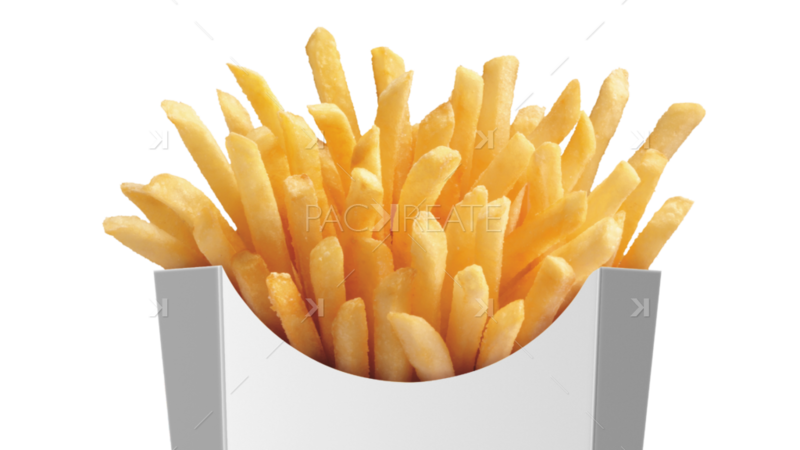 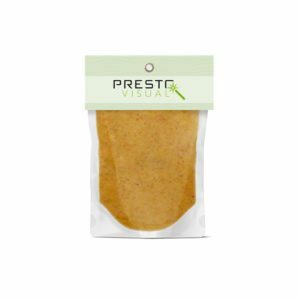 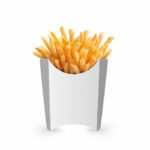 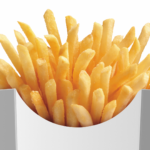 This is basically the French Fries PSD file we have been looking for ourselves. 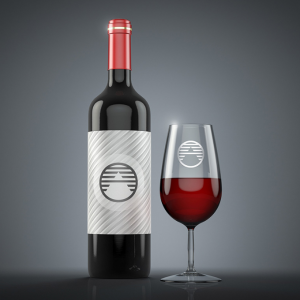 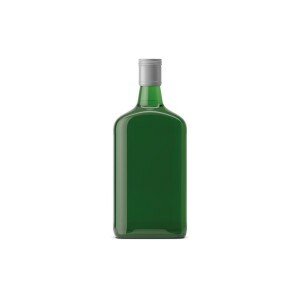 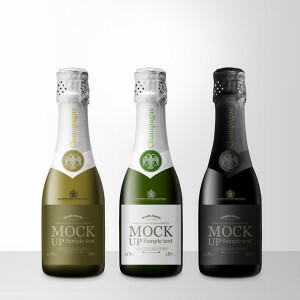 This enables us (and now you) to create realistic wine mock-ups in seconds. 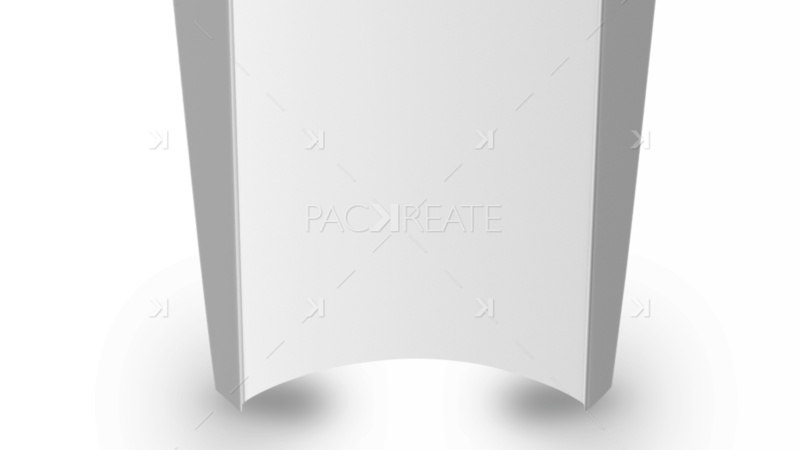 Get this mock-up and never waste your time finding another again.